This past week we’ve been revving up for New York Comic Con! 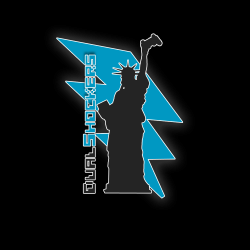 NYCC really holds a special place in the heart of us DualShockers, since it’s in our site’s home city. It’s the birthplace of this wonderful website that I know you loyal viewers just love to frequent – so sit back and enjoy the recap of the past week’s pre-NYCC excitement! This past July, Gaikai announced their game streaming service, originally saying that it would be launched in September. Gaikai’s service appears to be aimed at competing with OnLive (currently offering a free trial subscription), and is now set to be launched in December. As of now Gaikai has no plans to charge a monthly fee for its service, which could be a leading factor in OnLive’s decision to ultimately drop monthly fees as well. Just like many other companies, Samsung is feeling the burden of the economic downfall, here manifested in decreased sales, especially on their LCDs and TVs. And while this is bad news for Samsung and its employees, it also means they’ll be decreasing their prices to try to make up for lost revenue, just in time for the holiday season! So be sure to put a Samsung HDTV on your holiday gift list. Come January, you might find yourself playing Call of Duty: Black Ops on a giant TV in high definition – it’ll be life size! 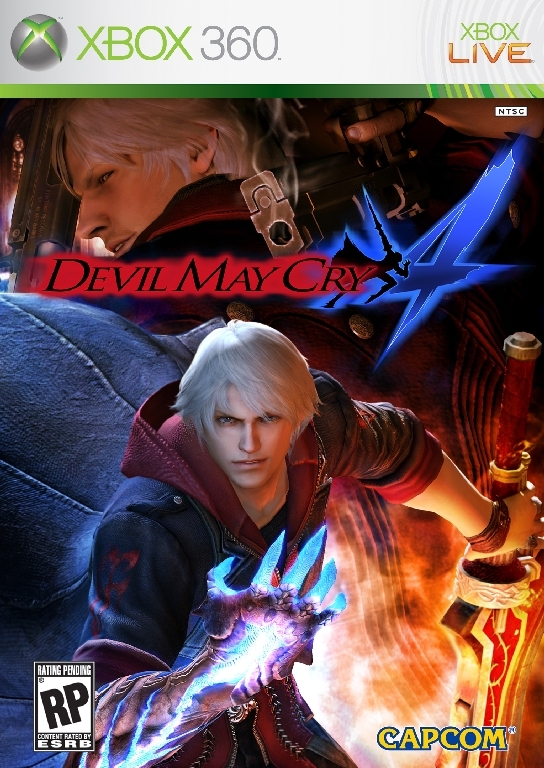 I’m not exactly sure what Capcom has up its sleeve for the new DMC series reboot, but there is one thing I am sure about and that’s Devil May Cry 4. 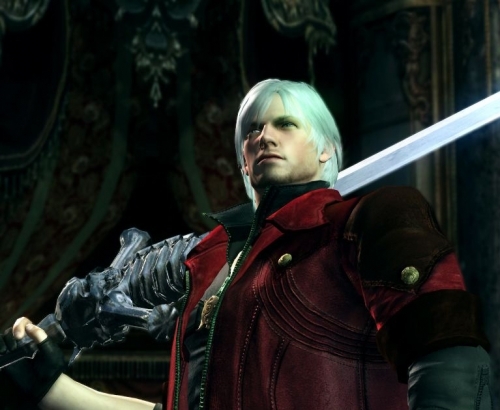 Fans had waited into the new console generation for another DMC game following the third installment. Everybody gather around. DualShockers is proud to present to you the ultimate PlayStation Move Contest. Show Us Your Moves! 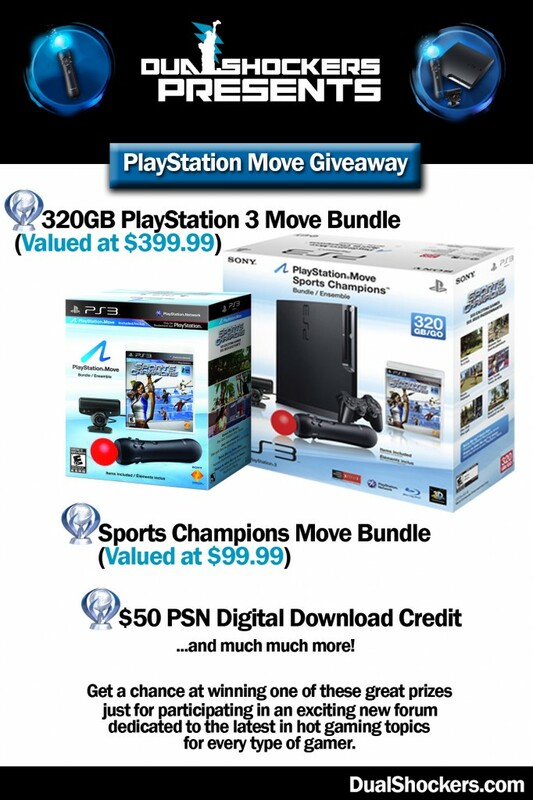 In this contest you will be able to win your very own Move, and perhaps even a PS3 Slim with 320GB of storage to go with it! Entry is simple and may be completed post-haste by clicking this link now! Rules: The rules to win yourself one of our great PlayStation prizes are actually really simple. Anyone with a home video camera, cell phone w/ video camera, or friend with either of the two should enter this contest. Show us your moves by recording a video (5 minutes max) of yourself acting a fool and giving your funniest rendition of what you would be like playing the PlayStation Move when you win it. We want to see hilarious, and we want to see extreme. This is all about showing how passionate you are about playing the Move peripheral, if you are a shooter show us your best shooter moves, if you are a role playing fan let us see your best swordplay action. Remember to make it funny, but within reason. You may either use your hands as if they had a Move controller in them or hold a real world item such as a flashlight for inspiration. Once you’ve got your video recording complete the following steps to enter the contest. Contest open to U.S. Residents. Upload your video to YouTube.com (this is free and painless). Visit our forums at www.DualShockers.com/forum (sign up if you have not already) and reply to the contest thread (CLICK HERE). Submit your link into the forum thread along with your e-mail address (valid and used by you) so that we can contact you for your mailing address if you win. (An e-mail need not be typed in on the actual post, just be sure to sign up to the forum with a valid one). If you win you will be required to take a photograph of yourself with the prize to be shared with the community! Good luck to all who enter and remember, the criteria for being chosen involves being creative and funny. Think outside of the box and give us your best shot at winning one of these great prizes! Except for large companies like Blizzard (whose famed World of Warcraft recently reached a mind-boggling 12 million subscribers), a large portion of the game industry has been suffering from approximately two years of marginal sales figures and dipping stocks. After all, in damaged economic times, many choose to prioritize things like food and rent over gaming – sad but true. But according to Reuters, the coming holiday season may be a boon for the industry. 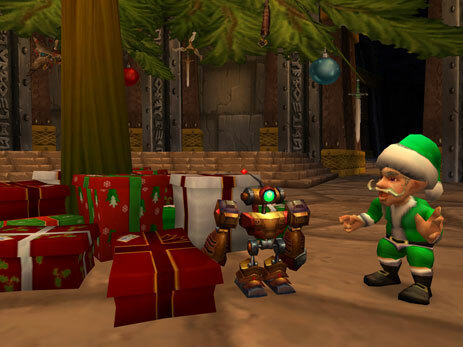 The increased sales, which any industry sees during the holidays, combined with the launch of multiple highly-anticipated titles (such as Call of Duty: Black Ops on November 9 and World of Warcraft: Cataclysm a month later on December 7) can indicate two things: that Blizzard truly is a giant in the industry, and, more importantly, that this $60.4 billion global industry might be able to take its place at the top of the food chain once more. In fact, probably due in part to the vast success of Microsoft’s recent release of Halo: Reach, the sales forecast for Call of Duty: Black Ops has been re-estimated to potentially generate an additional $9 million in revenue over what was originally expected, which would add an addition 2 cents per share in profit. So what I’m taking away from all this economic drivel is that the game industry is the way to repair the fractured U.S. economy. Gamers, loosen your purse strings and start shopping! Can’t decide between Black Ops and Cataclysm? Get both! And don’t feel bad about it – you’re helping the economy! Serious Sam HD: The Second Encounter is another addition to the series that sends the player on an adventure in order to obtain the sacred Holy Grail. Of course, Mental and his forces aren’t going to just let you walk up and take the Grail with no opposition. 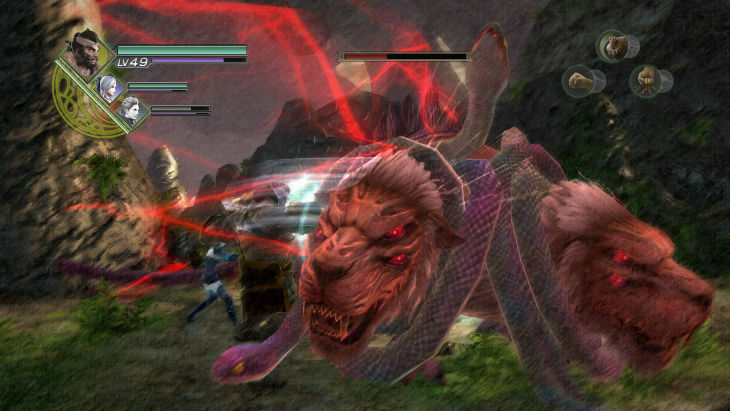 Going through expansive terrains, players will encounter various enemy types, causing mass destruction to the opposing teams’ forces in order to succeed in their mission. 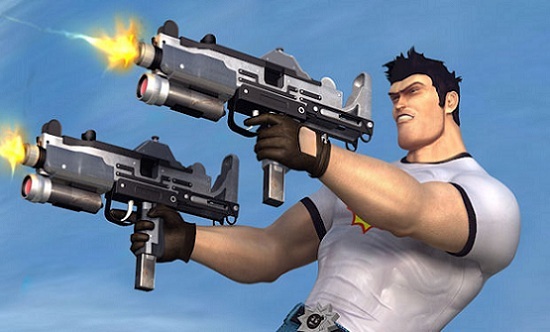 With its macho man one-liners and tough as nails approach, does Serious Sam pack a serious punch as a great game? Read more to find out! Thursday night the winners of the Game Developer’s Choice Online awards were announced at the ceremony in Austin, Texas. Taking many people (or at least me) by surprise, newcomers Riot Games and their debut title League of Legends managed to snag nearly half the awards given out – an impressive feat considering they were up against industry moguls like Blizzard. Hit the jump to check out the list of awards given out! Usually when attending most gaming events, whether they’re private media functions or bigger convention center venues taking footage off-screen is usually a big no-no. This especially holds true when a title is in its early pre-alpha stages. With this in mind, when we initially approached the Sega Booth at New York Comic Con we asked if we can record some overlay footage for our interview. You know that kind, like when someone is standing in the shot and there’s little to no zoom on the actual screen. So when the game’s developer told us that we could record what we want, we decided to go to town. 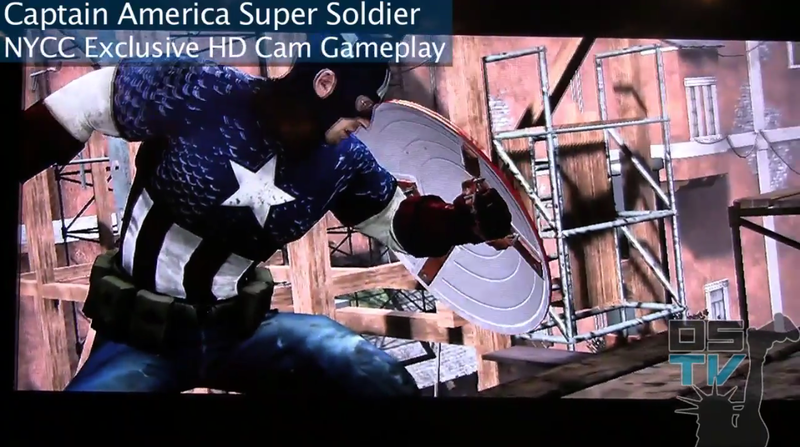 Here’s your chance to check out 5 minutes solid minutes of direct footage from the NYCC floor. Please make note that just like the screen says, this game is still early in development and my seem a bit rough around the edges, but there’s still no denying that there’s definitely some potential here. Also, since the audio didn’t live up to par, I decided to serenade you all with some “Uprising” from Muse instead… I think it fits. Check out the entire clip below. 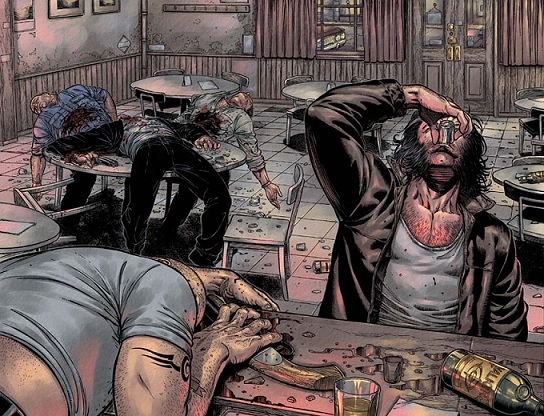 So it looks like the mobster will most likely be making his reappearance in the gaming world! 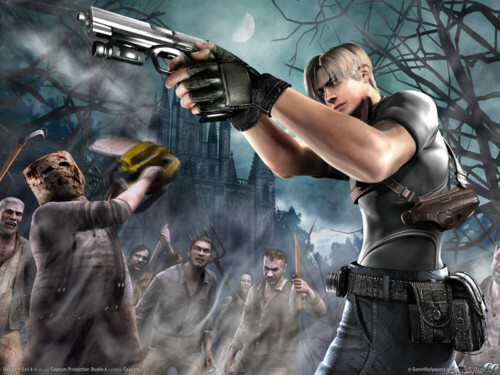 The Benefit Evil Team is joining Child’s Play in an effort to raise money for kids from October 15-17, 2010 by “killing zombies for children.” During the three day run, Benefit Evil will be broadcasting the team playing the Resident Evil series of games and will encourage people to not only enjoy the run-throughs, but to also donate through their site. The broadcast will be a live picture in picture stream, with one picture being focused on the players and the other being focused on the game. Those watching will also be able to chat it up with the players by using Twitter, sending emails or by simply hanging out in the chat room. Child’s Play is a charity that helps donate toys, books and games to children hospitals in an effort to make them more comfortable in their surroundings. You may never have heard of this RPG franchise, but it has been around since the PS1 days. Now developer Omega Force is bringing it back, this time onto the PlayStation 3. Tecmo Koei is publishing it, and today they released a handful of new screens for the action-RPG. It looks pretty good, but I haven’t seen enough of it to make any determination as to its overall quality. Still, more JRPGs can’t be a bad thing, right? Check out the screens below and see if it’s your cup of tea.